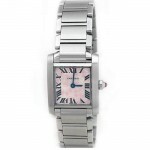 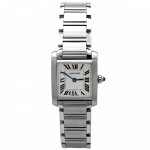 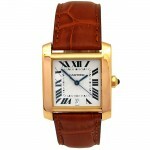 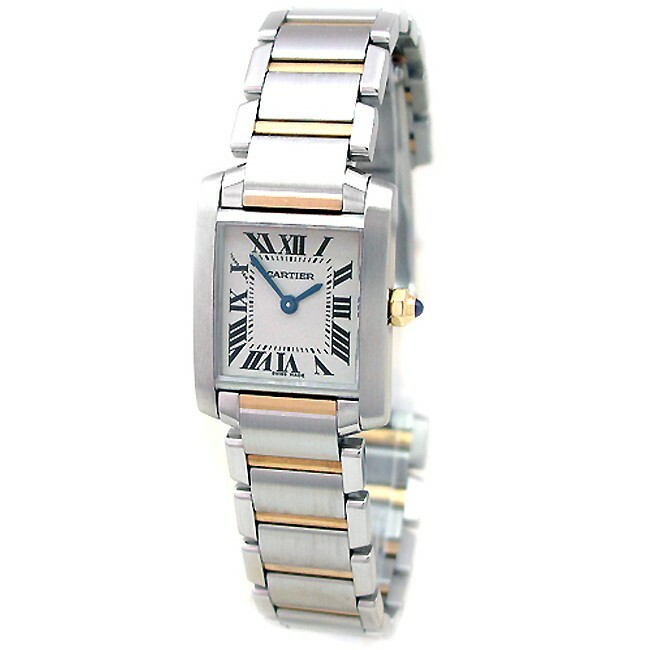 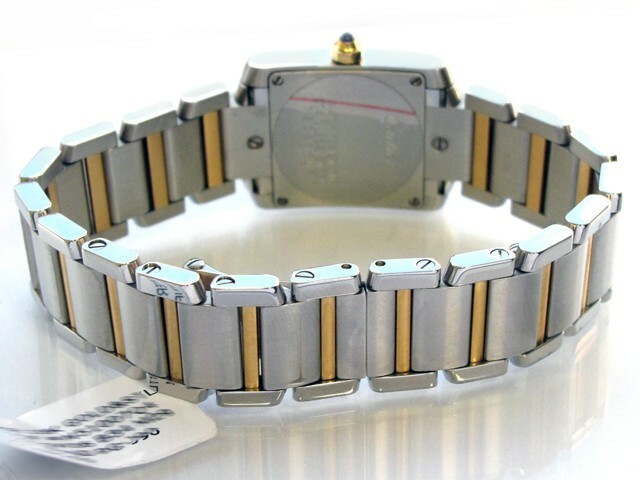 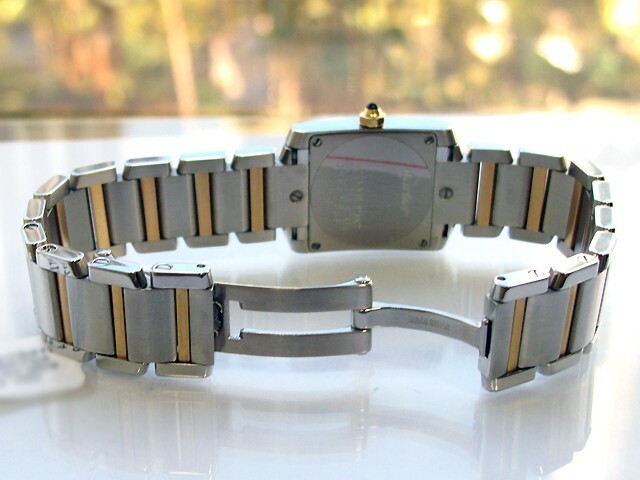 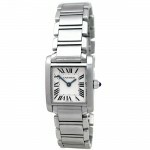 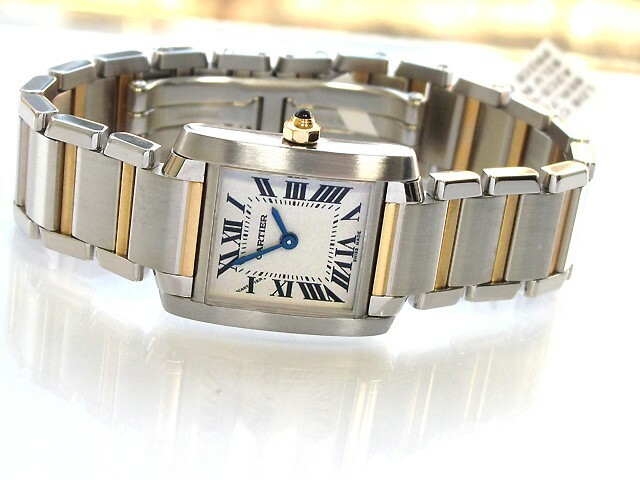 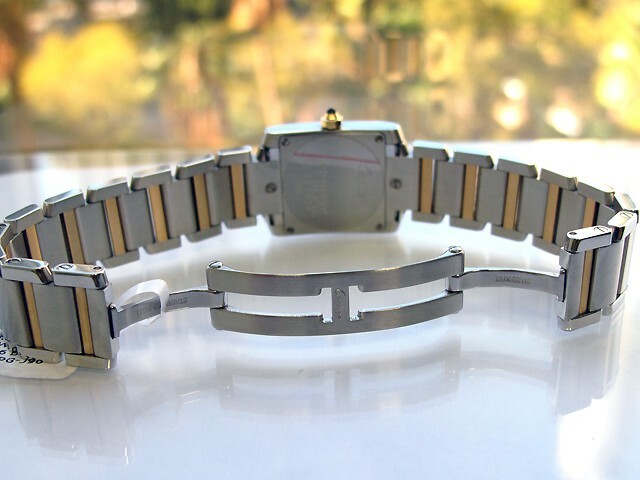 Lady's Cartier 18k Gold & Stainless Steel Tank Francais Watch. Silver Dial. 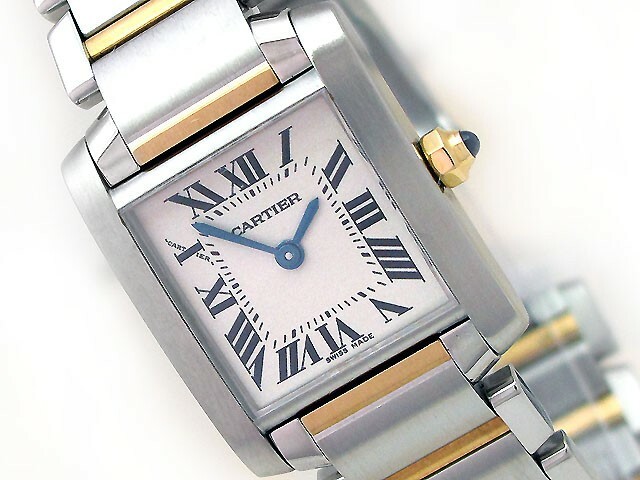 18k Yellow Gold Bezel. 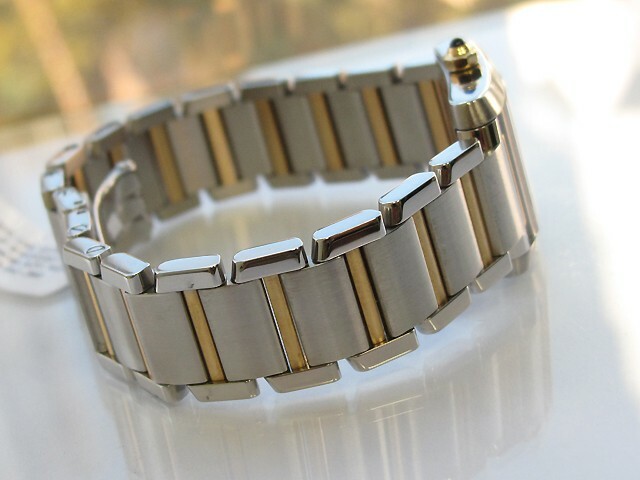 18k Gold & Stainless Steel Band.